This could be the biggest crisis for the church in centuries. Leaders within the Constantinople Patriarchate, historically the most influential center of the global Orthodox Church, recently took several administrative steps toward granting ecclesiastical independence ― also known as autocephaly ― to the Ukrainian Orthodox Church, which is currently under the authority of the Russian Orthodox Church. The move comes after years of increasing tension in Ukraine over the status of its church in the wake of Russia’s occupation of Crimea. “We hope that common sense prevails, that the patriarch of Constantinople changes his attitude to the existing church reality,” the Russian Metropolitan Hilarion of Volokolamsk, who handles the Russian church’s foreign affairs, said in his announcement following the synod. 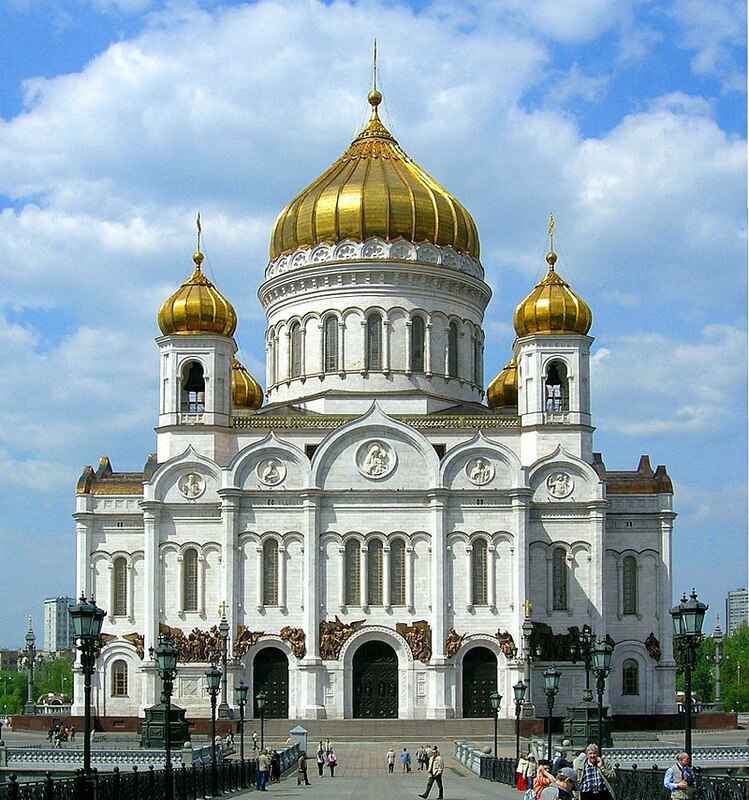 The Russian Orthodox Church is among the most influential churches in the Orthodox world. 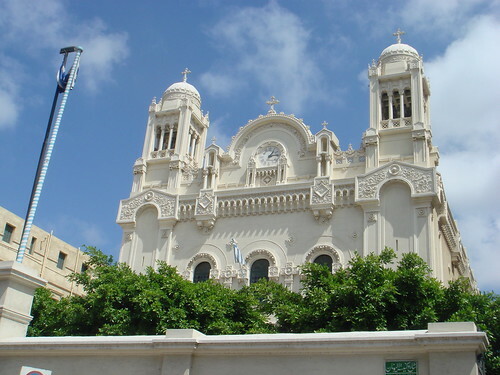 Its 150 million adherents comprise about half of Orthodox Christians worldwide. Since the collapse of the (officially atheistic) Soviet Union in the 1990s, it’s also become increasingly powerful politically. In recent years, the Russian Orthodox Church’s alliance with Vladimir Putin’s nationalist government has essentially rendered it a form of Russian ideological soft power, with the church and its head, Patriarch Kirill, often serving as a mouthpiece for Russian nationalist ideology. In this case, tensions over the status of the Ukrainian Church directly reflect the wider political situation: a conflict that has been brewing since the Russian annexation of the formerly Ukrainian coastal region of Crimea in 2014. While there have been tensions over the role of the church within Ukraine since the collapse of the Soviet Union ― unrecognized independent splinter churches have existed there since 1992 ― the Crimea situation has led to a galvanization of conflicts among the Orthodox faithful, for whom church identity and national identity are closely intertwined. For Russians, and the Russian Orthodox Church, the Ukrainian Church is a symbolically important part of the Russian Orthodox community, not least because some believe the city of Kiev to be the birthplace of the Russian Orthodox tradition. Ukrainians comprise up to 40 percent of the current Russian Orthodox Church, and tend to attend services at double the rates of their Russian neighbors. A standalone Ukrainian Church would also effectively check Putin’s efforts to establish Russia as a “third Rome”: the heart of a religiously and ethnically united Christian empire, heir to Rome and Constantinople. He has mandated, for example, that state officials read Russian religious philosophers like Nikolai Berdyaev and Ivan Ilyin, two thinkers known for their support of a united Christian Russian empire. If a compromise is not reached, the schism could be among the most significant in the past millennium, influencing the religious and political landscape of Eastern Europe. 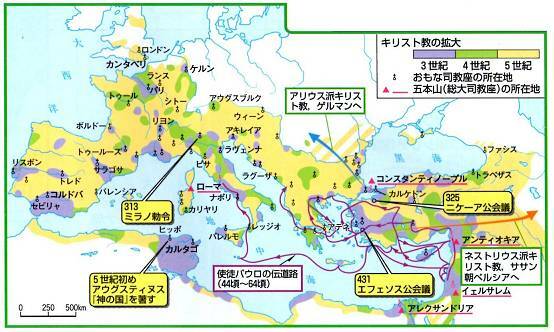 If the Russian Orthodox Church does end up fully schisming from Constantinople, it would represent the most significant break in the Eastern Church since 1054 AD. But the use of national churches as proxies in wider political tensions goes back just as long, if not longer. 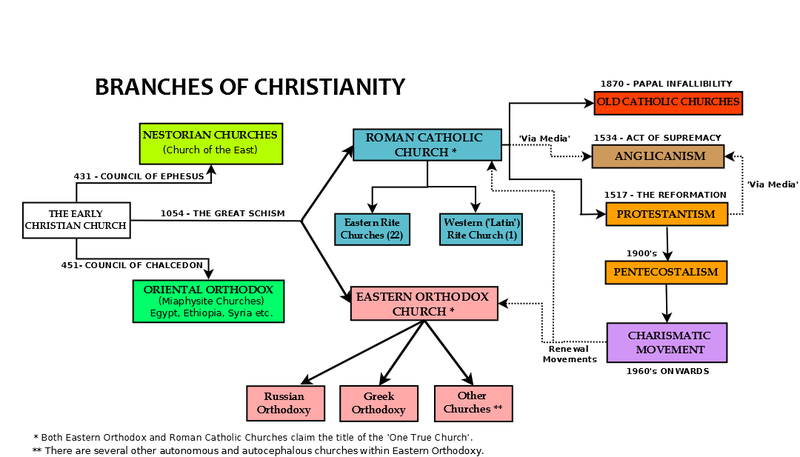 The Orthodox Church formed after a schism from what is now the Roman Catholic Church in the 11th century, after tensions peaked between the bishop of Rome (the pope) and the bishops of the increasingly powerful Eastern Roman (Byzantine) capital of Constantinople. While the technical cause of that schism lay in disagreements over theology, then, as now, politics played a role, as Eastern bishops sought to distance themselves from the sphere of influence of their Western counterpart. These days, about 12 percent of the world’s Christians (or nearly 300 million people worldwide) are Orthodox. They belong to one of 14 nationally centered churches ― such as the Greek Orthodox or Russian Orthodox Church ― in communion with one another. The existence of an autocephalous Ukrainian Church would raise that number to 15. 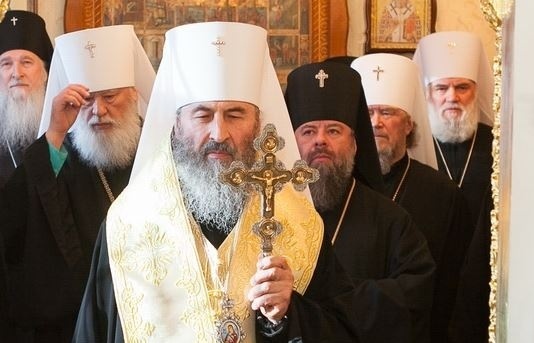 While two rival Ukrainian Churches claiming autocephalous status currently exist in Ukraine, neither was recognized by the Constantinople Patriarchate unless last week. Should full autocephaly be granted, these splinter churches would likely merge, along with the Moscow-dominated, Constantinople-recognized Ukrainian Church, into a single body. While a contemporary schism is unlikely to have quite the same earth-shattering global effects as that one did, the modern conflict over Ukrainian autocephaly is, like the 1054 schism, as much about territory and influence as it is about theology. 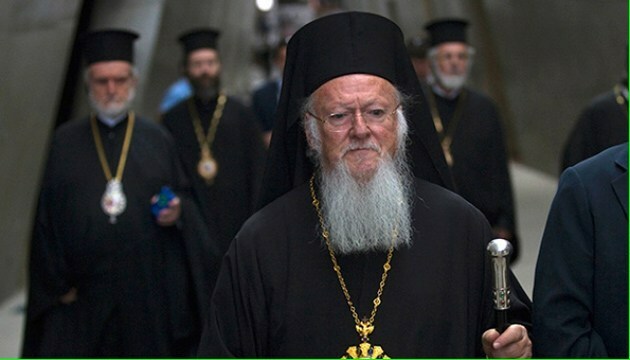 Technically, the Patriarch of Constantinople, Ecumenical Patriarch Bartholomew I, due to his “first among equals” status, can render the Ukrainian Church autocephalous without Russia’s participation or approval. Last week, Patriarch Bartholomew took several steps toward granting the Ukrainian Church independence, including revoking the 1686 decree giving Moscow power over Kiev, but he has not yet taken the step of producing the formal edict that would finalize this. The crisis over the status of the Ukrainian Church isn’t the first time the promise of a former Russian territory’s autonomy has threatened Russia-Constantinople relations. In 1996, the Russian Orthodox Church briefly severed ties with Constantinople over the fate of the Estonian Church, which likewise sought independence. (Ultimately, a compromise was reached, and two parallel churches ― one under Moscow, one autocephalous ― now exist in that country.) However, the controversy over Ukraine is much more politically significant, both because the country is much larger and because of the way the conflict reflects wider Russia-Ukraine territorial tensions. It is unclear whether Russia will reemphasize its position. While Russia has called for the support of the 12 remaining Orthodox national churches against Constantinople, it has not asked them to break with Constantinople directly. Already, however, the Serbian Church ― a longtime Russian ally ― has signaled its support for Russia. But thus far, the Russian Church has shown no signs of faltering. A representative for Patriarch Kirill told a press conference last week that Bartholomew’s revoking of the 1686 edit “crossed a red line” and was “catastrophic” for the Orthodox world. Thus far, its consequences remain to be seen.